Asus ROG Phone pre-order is now live on Amazon Store in the US, and the new gaming phone will start shipping in their first batch starting October 29 for early birds. Subsequent buyers are expected to receive their orders within the next few weeks. 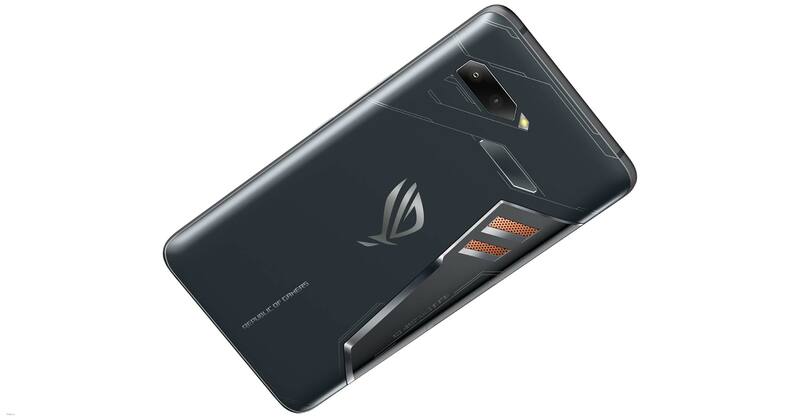 As the Asus’ first ROG gaming smartphone also touted to be the world’s first smartphone with a 3D vapour-chamber cooling system. 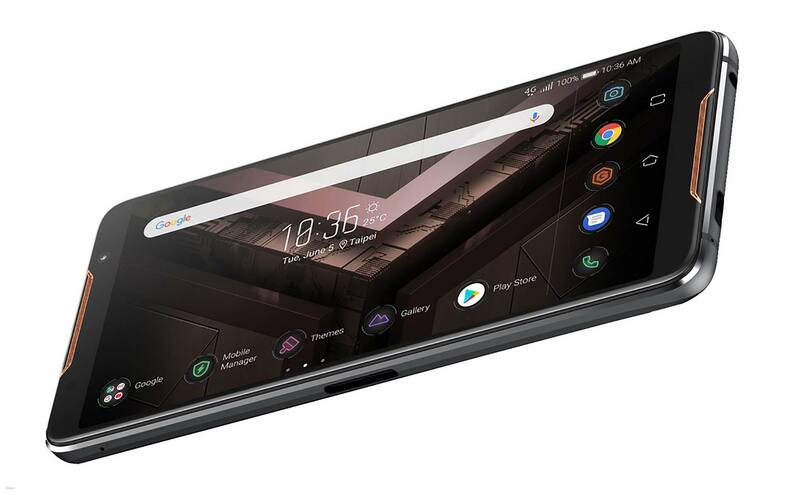 Additionally, the ROG Phone features ultrasonic AirTrigger touch sensors, a gamer-centric design with side-mounted ports optimised for landscape-mode, an AMOLED display with HDR visuals, a 90Hz refresh rate, and a 1ms response time. The Asus ROG Phone price in USA has been set at $899.99 for the 8GB RAM with 128GB storage SIM-free, unlocked variant. The handset comes with Dual LTE SIM functionality, and you can also buy an official ROG Phone case worth $59.99 separately on Amazon. 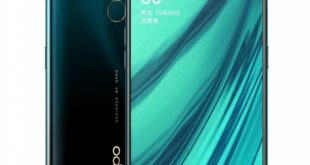 The smartphone will compete with Xiaomi’s BlackShark gaming smartphone as well as the Razer Phone 2. Asus ROG Phone features a 6-inch full-HD+ (1080×2160 pixels) AMOLED display with 90Hz refresh rate, 1ms response time, 108.6% DCI-P3 color gamut and 10000:1 contrast ratio. 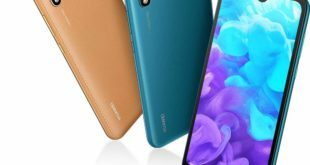 It runs Qualcomm Snapdragon 845 processor, with gaming-optimized Adreno 630 GPU, 8GB of RAM and 512GB of inbuilt storage. On the camera front, the handset comes with a dual rear camera with 12-megapixel and 8-megapixel sensors. 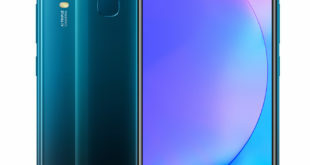 At the front, there is an 8-megapixel selfie camera. The handset runs ROG Gaming UI and packs a 4000mAh battery that promises 7 hours of Wi-Fi gameplay. The company claims that the battery is capable of getting to 60 percent of charge in 33 minutes. 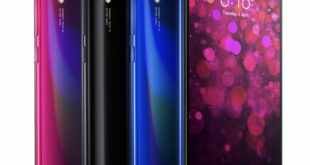 For connectivity options include Wi-Fi 802.11a/b/g/n/ac/ad, Bluetooth 5.0, GPS, AGPS, Glonass, USB Type-C port, NFC, and 3.5mm jack. It measures 158.8×76.2×8.6mm and weighs 200 grams. For sensors, we find an accelerometer, ambient light sensor, compass, gyroscope, proximity sensor, and ultrasonic AirTrigger sensors.